DISCOVER NEW ADVENTURES ON A CHATTANOOGA SPRING BREAK SAFARI? During the Spring Break Safari, Chattanooga transforms into a place where kids rule and adventure is everywhere. Kids can’t resist exploring the world with lots of hands-on activities designed just for them. The participating attractions are offering special experiences that can only be done Saturday, March 9 – Sunday, April 7, 2019. Check the details for each event. Start anywhere you would like; all adventures are independent of each other. 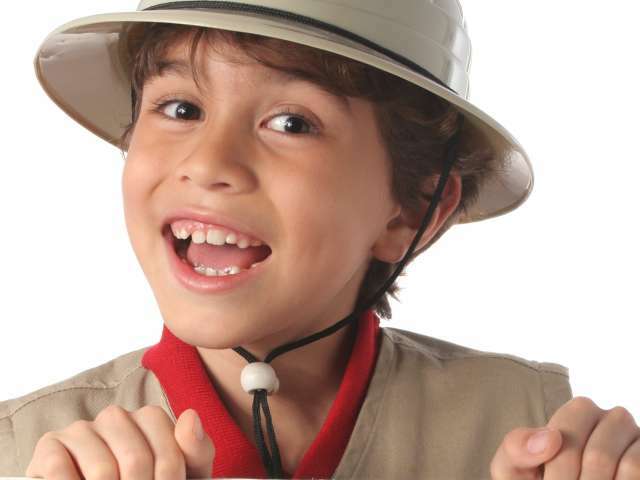 While on Spring Break Safari in Chattanooga, kids can be a . . . Families can discover more about Chattanooga on an exciting Scavenger Hunt! Explore the city and complete each Scavenger Hunt at your own pace. Solve the clues together or if you get stuck, you can ask someone at the attraction or check out the answers at the end of the guide. All kids (and kids at heart!) receive a free Spring Break Safari Guide that can be downloaded online or picked up at any of the Spring Break Safari attractions or the Chattanooga Visitors Center (215 Broad Street). The guide includes details on the Safari Experiences, Scavenger Hunt, Spring events, and more.